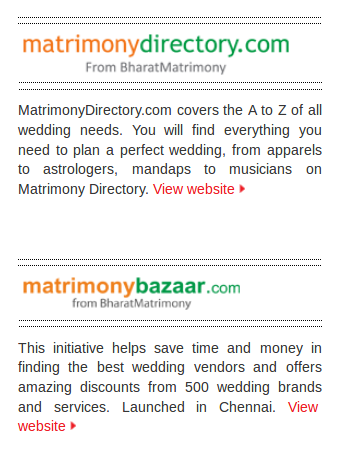 Check "Matrimony.com Ltd" stock. 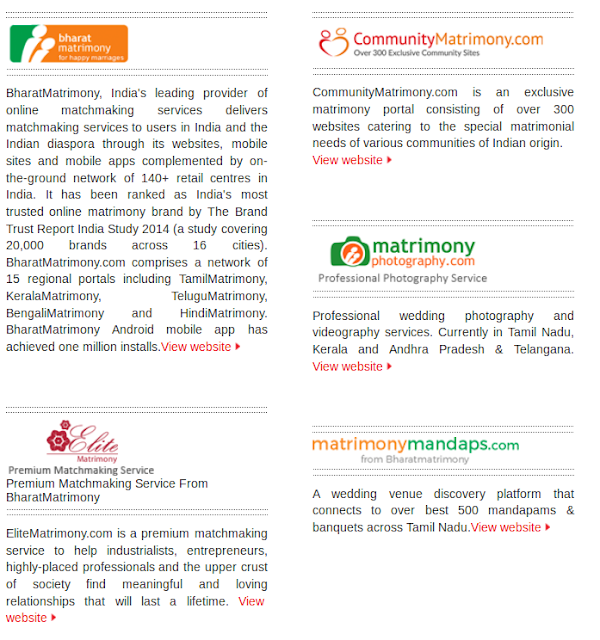 It is having known matrimony websites - BharatMatrimony, and others related websites. It is currently trading at Rs 744. PE is just 26. Debt is an issue. Reserve is negative. But valuation is comfortable and also recent many quarters result is very good. If it continues then negative reserve is not high amount to pay. Board meeting on Aug 10 to discuss result. Buying before result can be risky. If good result comes then some gain is possible but if bad result come then loss in short term is also expected. I think, this stock selection is a mistake and should be mentioned here. There are better stocks to give profit. This quarter result is just 6% increase in sales. I think this is not for retail investors.